Traditionally, a baby shower is organized by someone near and dear to the pregnant mama. However, there is nothing stopping you from organizing your own shower…! If you want a party that is beautiful and fuss-free, then follow our tips to achieve that. Like with any other party organizing, making your guest list should be a priority for the organizing of the baby shower as well. 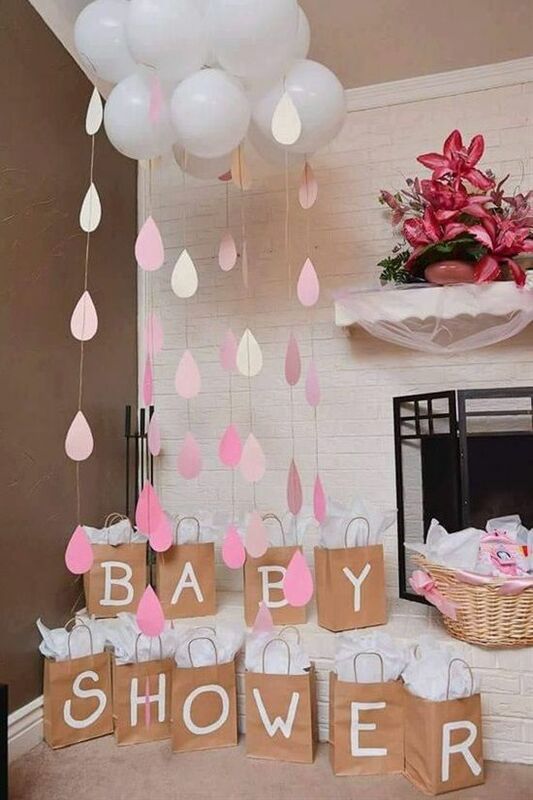 If this is your baby shower, then make sure to only invite those who you feel a connection to and those who give out positive vibes. Being happy and content is especially important during pregnancy, so cut out all connections you have with negative people and negative situations. If you are involved in any mom groups, then include your friends from these in your guest list. The hardest part about organizing an event is finding the appropriate venue for it. If you live in the area, there are specific baby shower venues Melbourne that can be used for this purpose. If not, depending on the largeness or intimateness of your guest list, you may also choose to have your baby shower at home; in the comfort of the familiar. Remember to get this first (and second) tip done and out of the way as soon as possible, as you will also need to send out the invitations. Admittedly, we have a lot of expectations when it comes to occasions related to our baby. This makes it harder for us to simplify things; especially things like the theme for the occasion. One key factor to remember to include is the gender of your baby. If you know it already, you can plan your colours accordingly. If you want it to be a gender reveal party, now so popular, you can choose a dual coloured theme. if you want your baby’s gender to be a surprise for yourself as well as your friends and family, then opt for a neutral colour; not representing either gender. Sweet tables are so popular nowadays with these kinds of occasions. This is especially true of your party happens to be a tea party. However, we understand that sometimes, a sweet table can be a little expensive to dish out; especially if you are planning on getting the catering done professionally. So alternatively, you can also opt to have normal party related finger foods. Unless you’re inviting your guests for a meal, it’s perfectly acceptable if you don’t fill your guests with your food. Remember that you can always opt to have your party completely alcohol free, making it easier for your fellow pregnant ladies. One activity that you might most probably have in your shower is the gift opening. However, make sure this is not the only activity you have planned out. Make sure to plan ahead a few activities that will include every guest invited, be it that it’s an adult or a child. Activities that will help them “bond” with each other are also a great idea, helping your party to be a greater success.